Every year there are special days when we remember all those who have fought in the past to keep Australia free and those who still fight today to keep us safe. 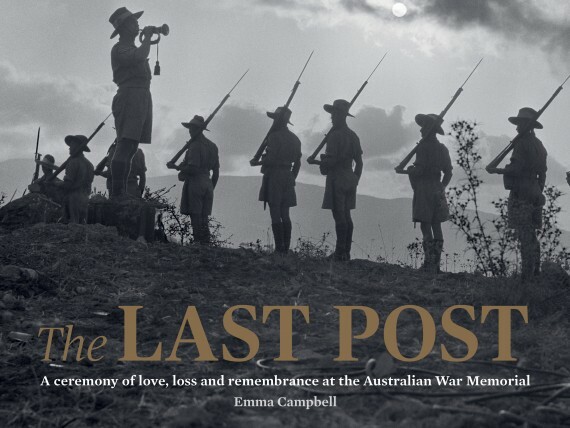 On 25 April — Anzac Day — and on 11 November — Remembrance Day — we stop to think about those people and how much they have done for us. Anzac Day reminds us that, as Australians, we are proud of the Anzac spirit which has helped shape our traditions, our culture, and who we are. On Remembrance Day we honour all those who gave up so much for their country, especially those who lost their lives. 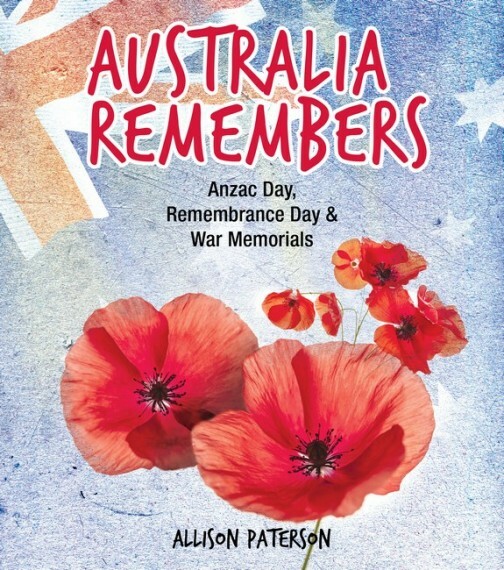 Australia Remembers presents a detailed explanation of the origins and traditions of Anzac Day and Remembrance Day, exploring both their connections and significance to young Australians today. 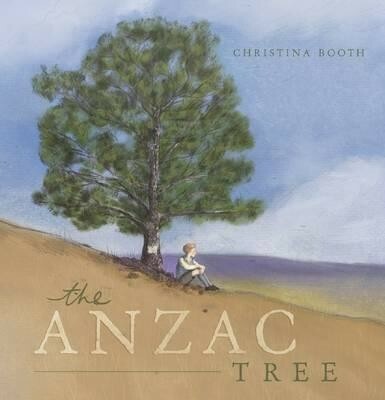 The colourful traditions and symbols of these special days are described in language that is easily accessible to younger readers, helping them to understand what these mean and how important it is to remember those Australians who have fought for their country and those who keep us safe today. 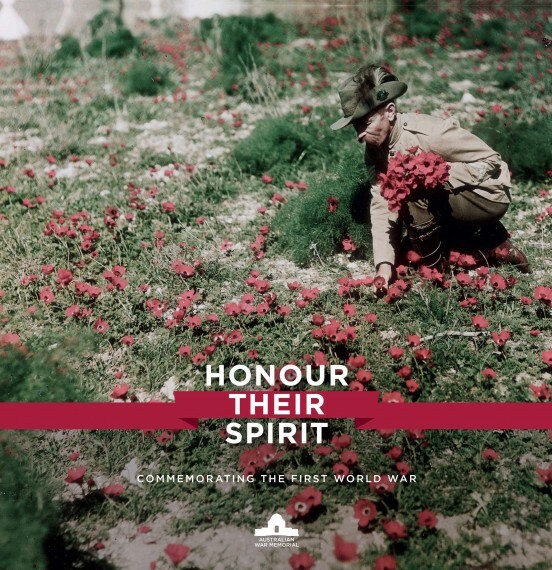 Australia Remembers is designed to ensure that the next generation shares the history and traditions of these important occasions. Suitable for ages 6-12 years.